Emily And Fin 'Lucy Under The Big Top' vintage print dress. 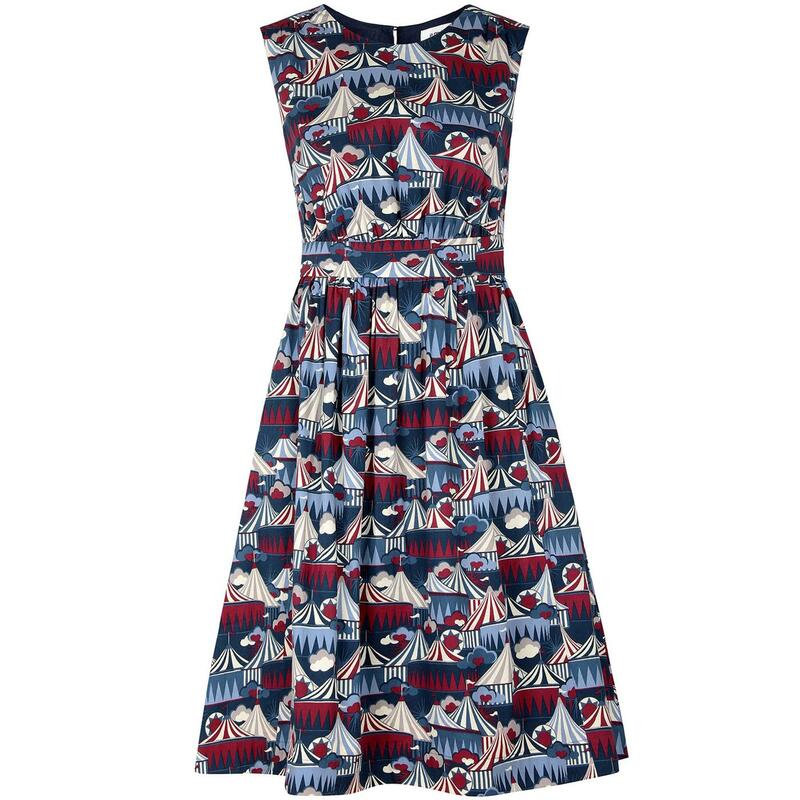 Roll up, Roll up for an autumn/winter season filled with all the fun of the circus with this fabulous retro dress from Emily And Fin. This sophisticated and elegant sleeveless dress is equipped with rounded neckline, fitted bodice and gorgeous A-line skirt. 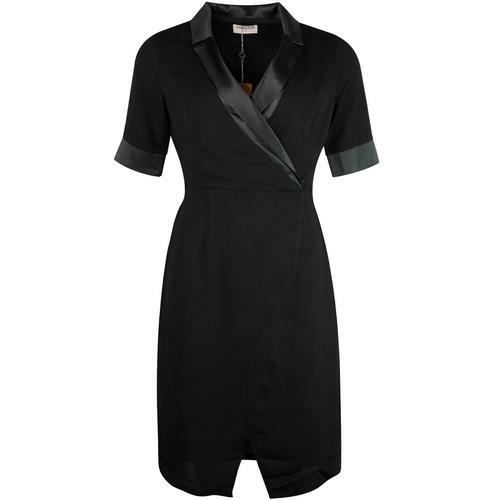 A super style that works well as part of a daytime or evening ensemble. Whimsical and magical Big Top scenes that capture all the fun of the circus! The Emily And Fin 'Lucy Under The Big Top' party dress is perfect for those who love a contemporary take on vintage and retro chic! - Emily And Fin 'Lucy Under The Big Top' Vintage 60s printed party dress. - All over Big Top circus print. - LCD-0245CP Lucy Under The Big Top. Care: Gentle machine wash cold. Please refe to garment care label. 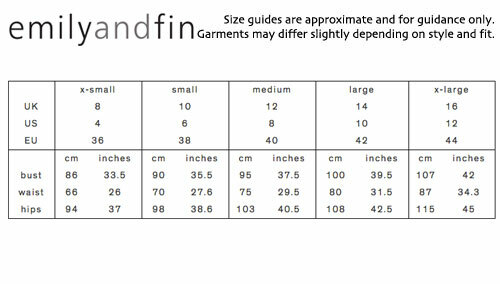 Approximate length side neck to hem 95cm.